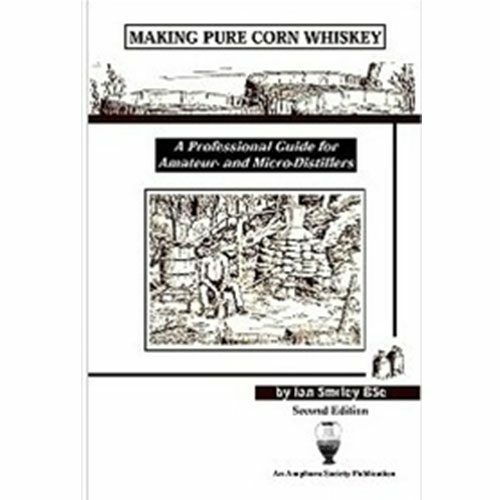 Considering starting a Distillery begin here with this book The Nano DistilleryBook. The Nano Distillery book is a compilation of how to chapters and real life experiences of distillers who successfully produce quality spirits on a small scale. Complete with formulas, spreadsheets, and first person accounts. 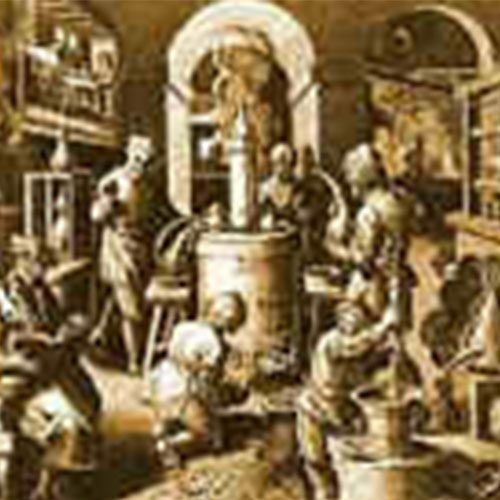 The Nano Distillery is intended to provide you with enough information to roll up your sleeves and get distilling. 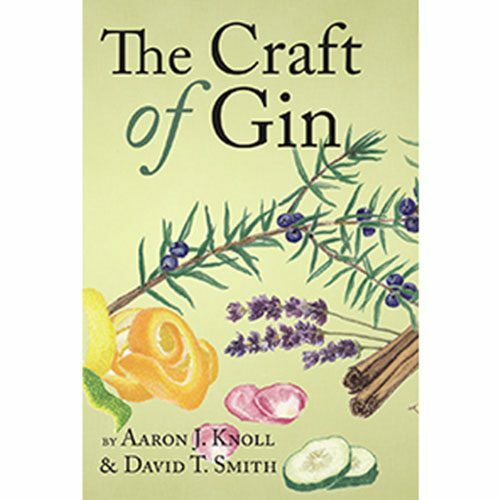 Chapters include the necessary considerations of operating a distillery and making spirits, Legalities, equipment , record keeping, recipes, trademarking and design, and finally, you’ll hear the voices of nano distillers themselves,m( Nano Distiller Profiles ) who explain what works for them and what hasn’t.